Did you plan on retiring at 65? According to the latest statistics from the Office for National Statistics, the trend of rising employment is not limited only to working-age people. The new data reveals a growing number of people are now working beyond what is still viewed as the traditional retirement age for men. 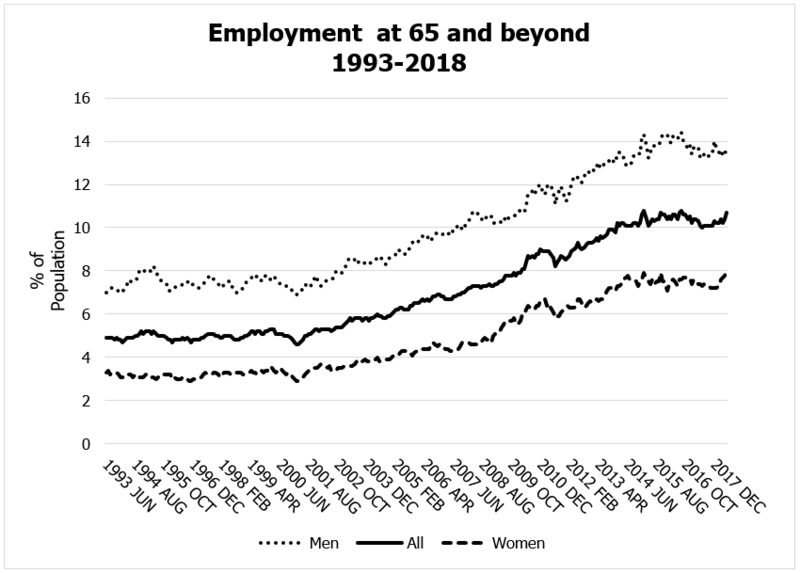 During the period May to July 2018, 10.7% of the male population aged 65 or over were in employment. Women aged 65 or over are less likely to be working, but the proportion who are has increased to 8.1% from 4.7% during the last decade. In fact, 65 will become women’s state pension age (SPA) from November 2018, but only briefly. From December 2018 the next phase of SPA increases begins, reaching a SPA of 66 for both men and women by October 2020. These increases, with yet more rises by March 2028, make it almost certain the percentages will increase further. Not everyone in work beyond age 65 is forced to do so because they need the money. Some people enjoy work and there is a good case for saying a phased retirement is better than the traditional cliff edge approach. Maybe we should start thinking of the traditional retirement age as a time of transition, rather than a full stop. Whichever camp you fall into, keeping your options open is important. Just because you currently think you will want to keep on working in your late 60s does not mean that your health, personal or economic circumstances will allow that to happen. If you have not reviewed your retirement planning recently or just want to know when you will eventually see your state pension, you should check now. Late planning could lead to deferred retirement. Call us on 020 8559 2111, or email us at enquiries@bbifp.com. 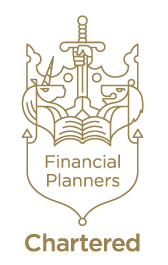 How can cashflow planning help your financial journey?